Nephron Power: Geriatric Workforce Shortage: What can we learn? Recently articles in the medical literature shed light on an important shortage besides nephrology- geriatricians. Geriatric medicine was founded as a specialty in 1988 and a fellowship track was created. With the baby boomers growing older and human lifespan expanding, multiple medical problems, geriatric medicine is an important field of medicine that should attract many applicants. But just like Nephrology, there is a major workforce shortage the geriatricians are facing today in the United States. Why is that and can this field survive? Apparently, just like Nephrology, geriatric medicine is an unpopular career choice for medical students and residents due to perceived low prestige, low salaries and complicated patients. Nephrology has many older patients, not very high salaries and similarly complicated patients to take care of. 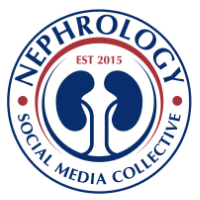 American Society of Nephrology has created a committee on the Workforce shortage and ways to come up with ideas on how to increase interest in Nephrology. You can watch a recent video clip from ASN regarding this. 1********Geriatric focus models (ACOs) might help relieve some of that frustration. A similar proposal has been made in Nephrology. 2********* “Gerontologize” teaching incentives. If the residents and medical students are not taking geriatrics as careers and fellowships are vacant, then perhaps energy should be redirected in geriatric educational resources towards teaching non geriatricians to be better geriatricians. Nephrology is part and parcel of UGE and GME- unclear if this strategy will work in our field. Will there ever be a point in time when general internists might have to do some basic nephrology care given lack of experts in the field. In parts of the world, pediatric nephrologists are only found in academic centers, and initial treatments of many diseases including nephrotic syndrome is initiated by general pediatricians. “It appears that if there is no increase in compensation, or professional recognition, the field of geriatric medicine is in for extinction.” – The article states. Should society needs and demands be considered when making career choices? The society is going to need geriatricians and nephrologists, there is going to be a major shortage. Students in medicine and residents in medicine, should try to consider these fields of choices as they will be fulfilling a major need for the society as well. As a practicing nephrologist I also found this comment extremely negative but I think it does bring up some points for discussion. You start off stating what many would see as true. 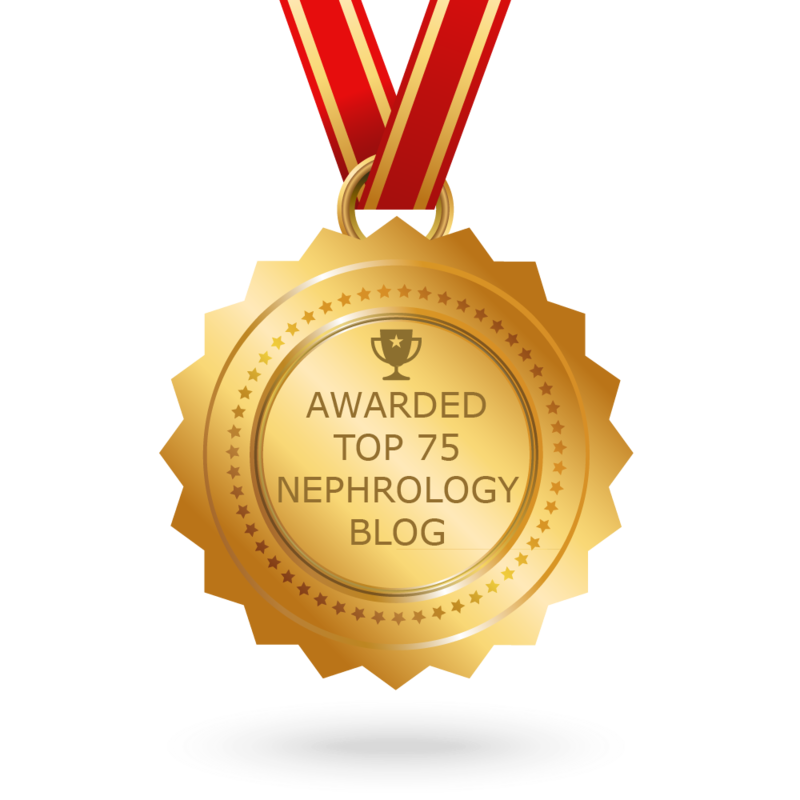 Nephrology is “ unpopular because of extremely complicated and demanding patients, low income potential, very high patient volumes and lack of profitable procedures, not much innovation in recent years, lack of effective therapy to cure renal disease, lack of clear cut evidence based knowledge to guide practice, brutal calls.” But taking this as a reason to encourage trainees to stay away from the field – I believe – is wrong. First of all, some physicians actually enjoy taking care of challenging complicated patients – who are often demanding because many providers taking care of them do not really know how to take care of them. To be honest, if what your looking for is easy procedures without thinking, you should not pursue nephrology. In terms of innovation and effective therapy – progress in CKD may be slow – but what about transplant? Just recently belatacept was approved for use by the FDA and there are many other exciting advances coming about. Lack of clear cut evidence based knowledge to guide practice is a problem but at the same time it is an opportunity ripe for picking by bright and interested residents and fellows. To be honest many physicians are tired of “cook book” medicine anyhow – and Nephrology offers an escape. Finally I have two things to say about low income potential and poor life/ work balance. There are ample opportunities to have a life in Nephrology and make a decent salary. True you may not end up rich but lets admit it –nor will you be poor. What ever happened to pursuing medicine for the love of science and humanitarianism??? But at the same time you have a point – why not pursue an easier and more profitable career. This really illustrates a larger problem in health care that I’m glad you bring up. Perhaps it’s time physicians get paid for the care they provide – not how many procedures they perform. If we get paid more for our work rather than for our profession then we would see a much more equal distribution of the work force and save the healthcare system a ton of money. So I can understand part of your frustration with nephrology – but I think that your thoughts could be relayed in a much more constructive manner. Overall I strongly believe that students and residents should not be guided against pursuing a career in nephrology. I think your view of Nephrology is very jaded. There are some of us who enjoy taking care of complex patients and some of us find that challenge appealing. It makes medicine much more exciting then what you are saying. In terms of monetary aspects, we might not make the enormous money as many other procedural fields do, but we can have decent living. I would NOT commend medical students to chose solely on monetary gains the choice of their career. That would be a huge mistake. Passion for what you do is more important then the monetary gain. Dear medical students- "Do what you will enjoy doing on a daily basis and don't think about only about money. If you enjoy what you do- you will enjoy going to work"